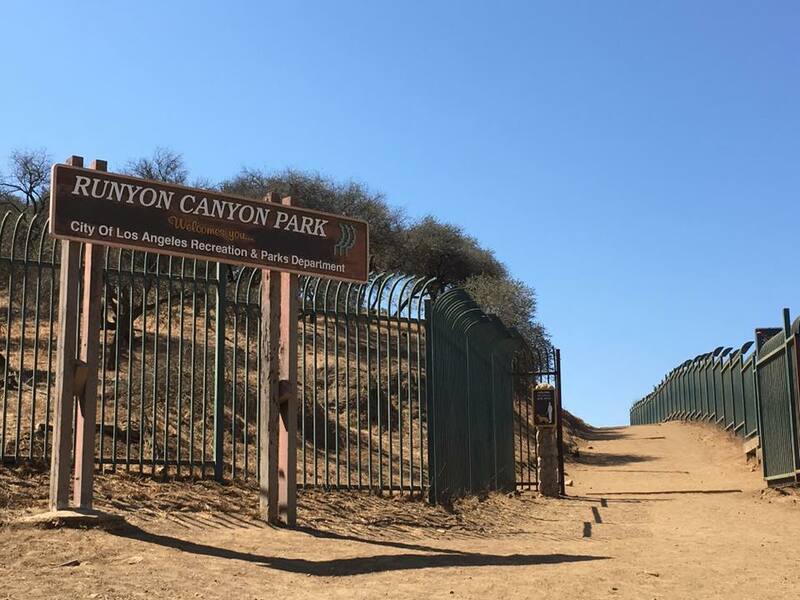 Welcome to Runyon Canyon Park located in the foothills of the Santa Monica Mountains just outside of Los Angeles, California. 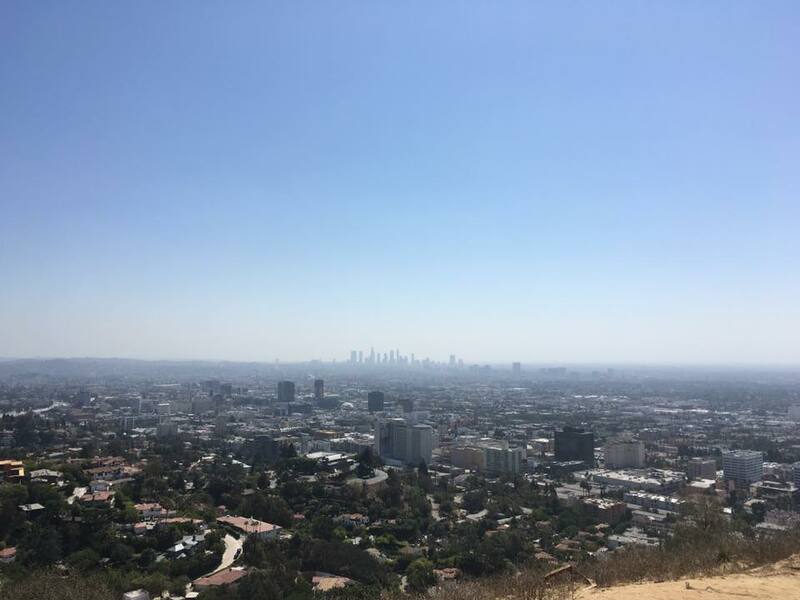 On a clear day one can see an awesome view of the Los Angeles skyline. This was RecPlanet place of the day on September 6, 2016 when an old friend went to explore the place. To contact the office please call 818-243-1145.